A few months ago, long-time founding Artistic and Music Director of the JazzMN Orchestra, Doug Snapp, announced he would step down at the end of this season, launching a search for his successor. On April 8, at JazzMN Orchestra’s 20th Anniversary Celebration concert at the Chanhassen Dinner Theatres, JazzMN announced that JC Sanford will be the new Artistic Director, beginning his duties May 1. Sanford’s long resume’ as a performer, composer, educator, arranger and bandleader includes leading Grammy-nominated ensembles and performing with the jazz elite, as well as receiving numerous grants. 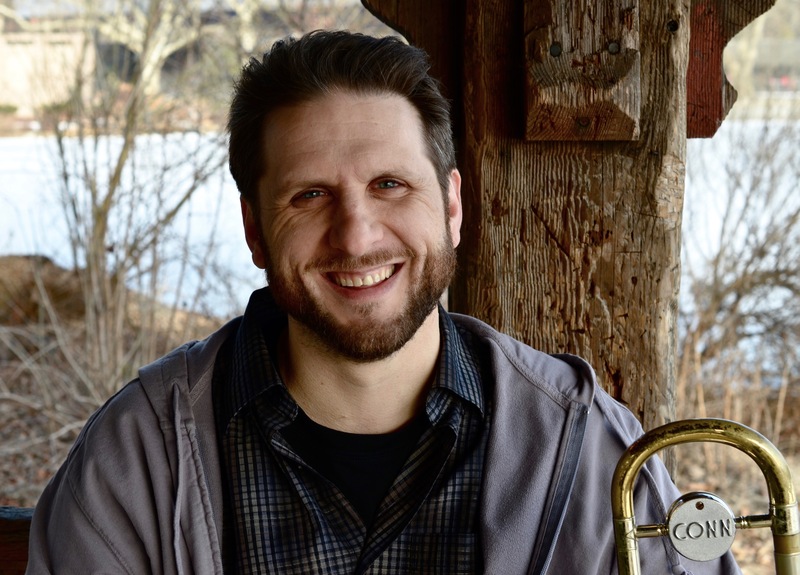 A Minnesota native, JC Sanford completed undergraduate studies at the University of Northern Iowa before heading to Boston and graduate studies at the New England Conservatory, where he earned his DM degree as a protege of legendary composer Bob Brookmeyer and conducted the NEC Little Big Band. He then moved to New York in 2000, figuring he would stay a year or two. 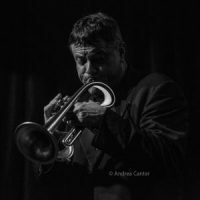 However, he soon became involved with the BMI Jazz Composers Workshop under the direction of Manny Albam and Jim McNeely, and remained as trombonist/contractor of the BMI/New York Jazz Orchestra until he returned to Minnesota in 2016. 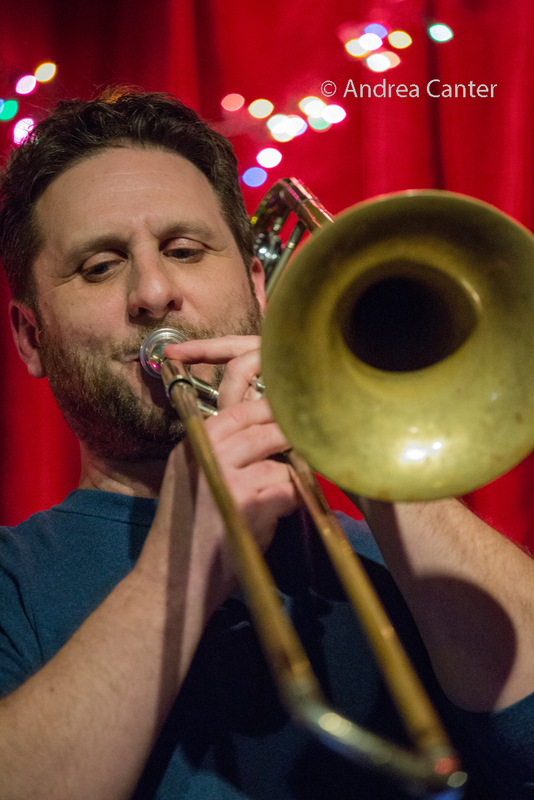 During his tenure in New York, JC’s compositions were performed by leading artists such as John Abercrombie and Dave Liebman, and he built a reputation as conductor of large ensembles, including the Grammy-nominated John Hollenbeck Large Ensemble, Alan Ferber Nonet, Alice Coltrane Orchestra, and his own JC Sanford Orchestra. The JC Sanford Orchestra’s album, Views from the Inside, received worldwide acclaim as well as a coveted recording grant from the Aaron Copland Foundation. JC also wrote, performed and conducted a score to accompany the 143-minute 1927 silent classic Ben Hur for the Syracuse International Film Festival. 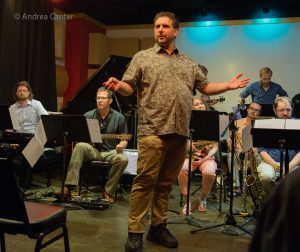 He also curated a weekly large ensemble series (“Size Matters”) at the Tea Lounge in Brooklyn and was a founding member of the composers’ federation Pulse, in addition to leading his orchestra, quartet, and trio (Triocracy). 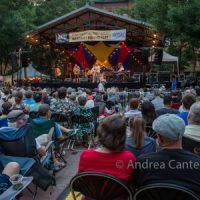 In summer 2016, Sanford moved with his family back to the Midwest, settling in Northfield just in time to celebrate the release of his New York quartet’s CD, Can You Believe It? After his East Coast release at Shapeshifter Lab in New York, he returned to Minnesota where he wasted no time jumping into the local jazz scene, adding his trombone to Chris Bates’ Red 5, and Davu Seru’s No Territory band, leading his Minnesota quartet JC4, and launching a Minnesota edition of his trio, Triocracy. He also joined forces with wife and composer Asuka Kakatani to organize the Inatnas Orchestra, a 17-piece ensemble playing original music; the band has performed locally several times in the past two years at the Black Dog and Studio Z. 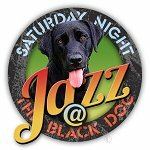 And with trumpeter Adam Meckler and saxophonist Aaron Hedenstrom, JC and Asuka founded the Twin Cities Jazz Composers Workshop, which has performed at the Black Dog and holds open rehearsals at Jazz Central. 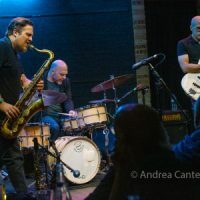 Over his career, JC has performed with such jazz luminaries as Danilo Perez, Matt Wilson, Jack DeJohnette, Ravi Coltrane, Geri Allen, Jeff Watts, Charlie Haden, and George Schuller. His works have been performed by John Abercrombie and Dave Liebman, among others, and by many university and high school ensembles across the country. 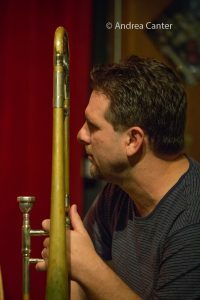 He has also appeared as a trombonist on recordings with such diverse bands as Andrew Green’s Narrow Margin, the Andrew Rathbun Large Ensemble, Nathan Parker Smith’s jazz/prog rock big band, and Joseph C. Phillips, Jr.’s new music/jazz hybrid orchestra, Numinous, and has written a long list of commissioned works and arrangements. 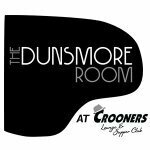 His performing and arranging skills have earned him recognition in recent Downbeat Critics polls. In addition to the Copland Foundation grant, he recently received a McKnight Composer Fellowship and a MN State Arts Board Artist Initiative Grant, and is a past recipient of two grants from the American Music Center, as well as a Meet the Composer grant. 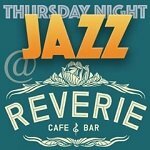 JC has an impressive resume as an educator, serving as Director of Jazz Studies at Le Moyne College (Syracuse) and Visiting Director of Jazz Studies at Luther College (Decorah, IA), and as adjunct faculty at New England Conservatory, Long Island University-Brooklyn, and The New School (New York City); he also taught numerous residencies, summer jazz camps, and master classes. He currently teaches brass and jazz ensembles at Shattuck-St. Mary’s School in Fairbault.